In IPL 2019 SunRisers Hyderabad Team is a franchise cricket team based in Hyderabad, Telangana, India. 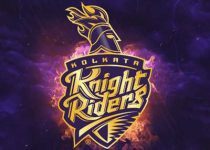 They are one of the eight teams to play in the 2019 Indian Premier League, making their seventh participation in all the IPL tournaments. Kane Williamson is the captain of the team and coached by Tom Moody with Simon Helmot as an assistant coach. On the other hand, Muttiah Muralitharan as bowling coach and V. V. S. Laxman as a mentor. SunRises Hyderabad is the first team to qualify for the playoffs on 10 May 2018. They beat the Kolkata Knight Riders in Qualifier 2 to reach the Final where they lost to the Chennai Super Kings by eight wickets. 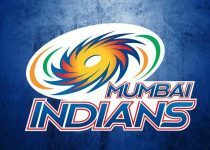 In this Post, We Cover the IPL 2019 SRH Team, Schedule, Past IPL Performance From 2008. Sun Risers Hyderabad is the most Strong team in all IPL Season due to presence star player in their side. In 2014 team won their first IPL Trophy and again 2015 lifted another one. 2009 (Deccan Chargers) – Winner, In a Second season of IPL ,champion due to great performance by the captain Adam Gilchrist through out the season. 2010 (Deccan Chargers) – Fourth Place, Just manage themselves to make in qualified round and remains fourth in points table. 2011 (Deccan Chargers) – Seventh Place, Team was not performed good in this season, resulted not Qualified for next round. 2012 (Deccan Chargers) – Eight Place,This season was one of the worst seasons for DC as they were at the last position in IPL 2012. 2013 (SRH) – Fourth Place,Started very well throughout the season and manged to reach the qualifier round. 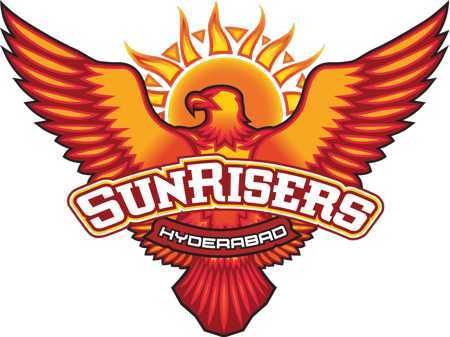 Also, in 2013 the team changed their name to SunRiser Hyderabad. 2015 (SRH) – Sixth Place, Again not a good season for SRH , just manage them for playing first round. 2016 (SRH) – Winner, Team become the champion in this season of IPL , had their second IPL trophy. 2017 (SRH) – Fourth Place, Started very well in the season and reached in Qualifier round but fails to make their place in the finals. SRH started their IPL Journey on 24 March by playing with KKR at Eden Gardens, Kolkata. The team has to play fourteen matches in the first round having seven match in home ground and other seven matches at the opposite teams home ground. Below you can check the schedule of SRH in IPL 2019.